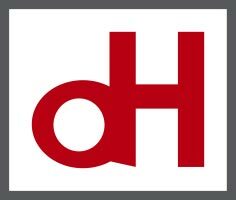 As a member of Chicago’s Local 597 Pipe Fitters Union, D&H Refrigeration, Inc. is able to provide some of the best union pipe welders in the world. Rigorous union training and union testing must be completed to pass the United Association’s x-ray welding tests. Welding Low/High carbon steel, austenitic stainless steels, aluminums, and dissimilar materials are some examples our welders can x-ray certify weld. 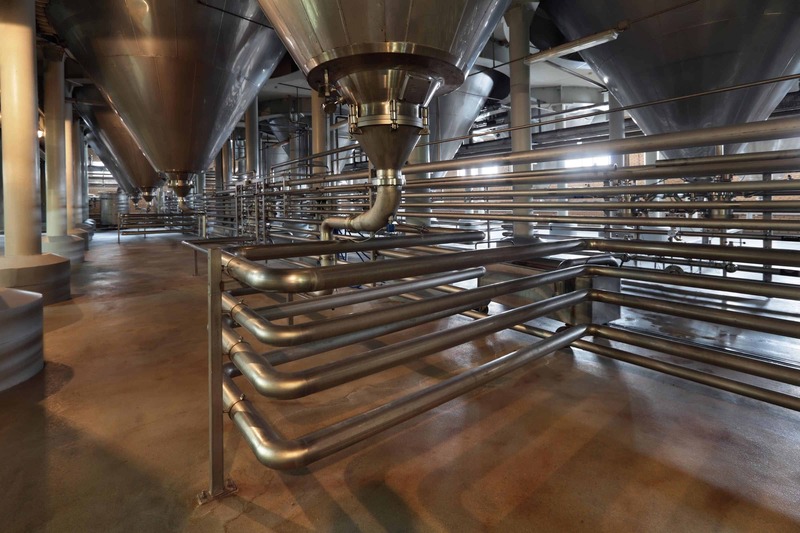 Some of our process piping services include steam piping, ammonia piping, and layout piping. 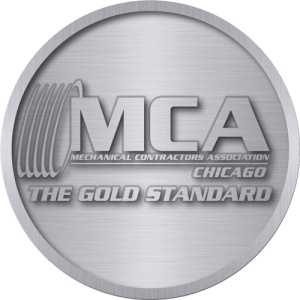 For any inquiries on pricing and/or to request a free quote or consultation, please contact us or by simply calling us at 708.308.0002.